With medical drugs alternatives, there is no wonder more and more people buy the advanced laser helmet solutions to slow down this process and fight it back. The laser helmets have become very popular today, and can be found online at Amazon. Read below the laser helmet buying guide which will help you sort out the terminology, the specs, features and price so you can make an informed buying choice. Everyone at some stage of life will be in the troubling moment when they see hairs shedding more than it need to. For some it will be seeing dozens of hairs on the pillow, for others it might be in the shower or running the hand through the hair and seeing more scalp than hair. When this happens sooner than expected it is a very troubling psychological situation. 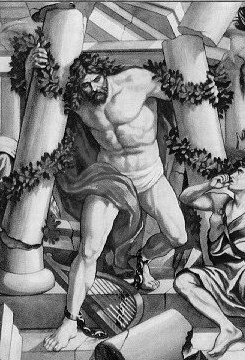 For men Samson in the bible had all his strength from the huge mass of long hair he had. Once the hair was cut (after he was betrayed by Delilah) Samson had lost all his masculine power, and was imprisoned. For women long shiny hair is part of their attraction and beauty. 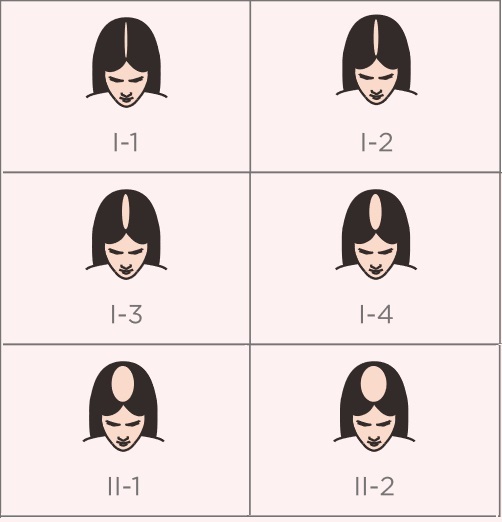 For both men and women hair thinning and hair loss has impact on self esteem, daily life social confidence. Buying a home laser hair regrow system a private discrete way to deal with the problem, without side effects and chemical drugs. Understanding what you buy is important. There are two main kinds of “laser” solutions used with these hat and helmets. The first kind are REAL LASER DIODES. 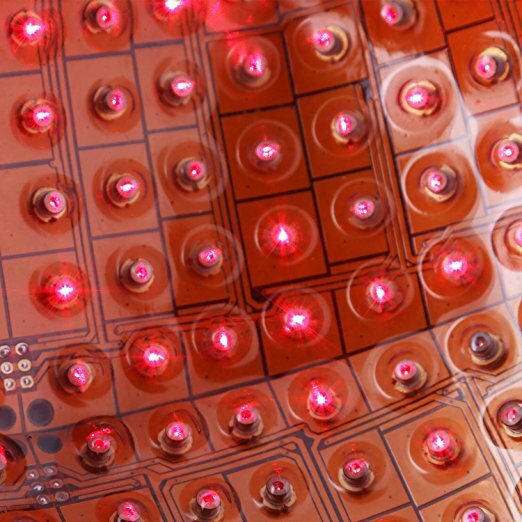 These are diodes which emit a focused spot of red light laser. The focused laser beam is able to penetrate the top part of the skin and deliver the light energy down to the root of the hair follicle. Sending light energy to the hair follicles stimulates the follicles to produce thicker, darker healthier hairs. Most of the laser hats and helmets use a 650 nano meter wavelength which was proven effective in clinical trials to help hair regrow. The second kind of “lasers” you will see some devices have, are called by the manufacturers ‘non-laser diodes’, which is a mambo-gumbo tech language for LED lights. These are red LEDs which glow at the same wavelength as the lasers, but are NOT lasers. The LED light is a wide spreading light, which CAN NOT penetrate deep into the lower skin layers. 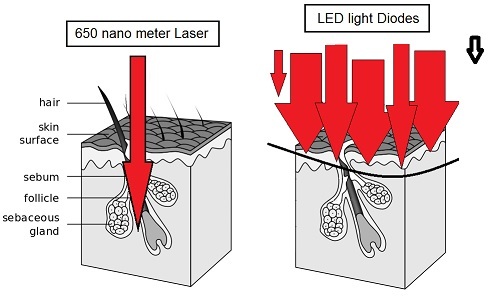 See the diagram below to notice the difference between real laser and LED lights. Some of the devices we will review below and you will see at Amazon, have ONLY laser diodes installed in them. 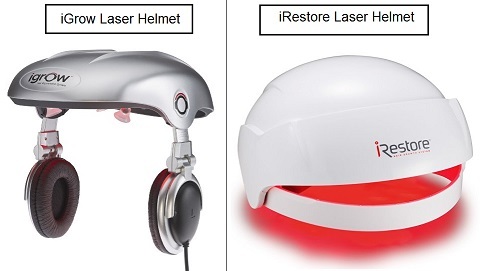 These helmets and caps are the premium kind of systems using REAL lasers which of course have a direct impact on the possible success of the treatment and also for the the price. There are other systems which have numerous light spots, they look just the same as the premium helmets with all the red dots shining inside them, but usually only half of those lights are real lasers (the rest are LEDs). These helmets cost less than the premium ones, but you are getting what you pay for, more LEDS than lasers. All of the devices we review here have FDA clearance, which is the language used by FDA for approving devices. They “approve” drugs and new technologies and “clear” devices. So once the laser light therapy was approved, all the devices which register to be approved for sale get FDA clearance. The FDA clearance mentions who the device has been approved for. Most of the devices are cleared for both men and women, this includes iGrow, HairMax, iRestore and Capillus caps. The Theradome laser helmet is an exception they have FDA clearance only for women and not for men. You can see below how it looks when a company gets the FDA letter. This is the clearance indication for the Capillus 82 and 202 caps. The indication for use, mentions the models (in this case all the models) and that they can be used for males and females. Now we will explain the scientific language who can use these devices. 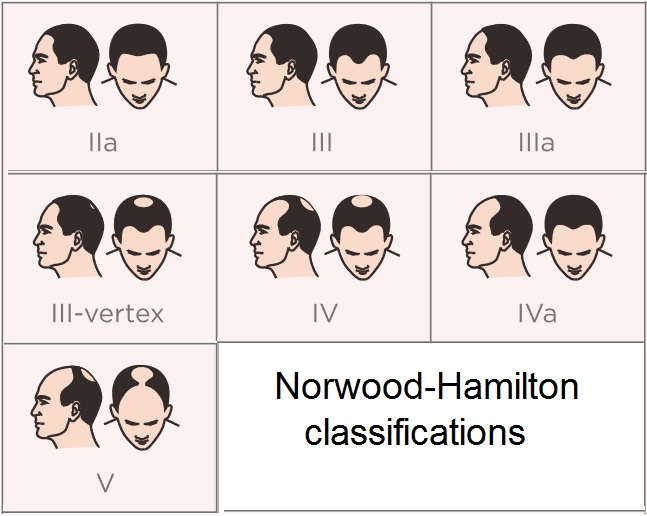 For Men – The Norwood-Hamilton is a scale used by doctors to describe the progression of hair loss patterns for men. There are several levels of baldness, all the helmets are approved to be used for the mild to moderate hair loss patterns. The laser therapy was not tested on advanced balding so they are not cleared for those. The image below shows the patterns included in the FDA clearance for all the devices. iRestore, iGrow, Capillus and Hairmax have the same male FDA clearance. 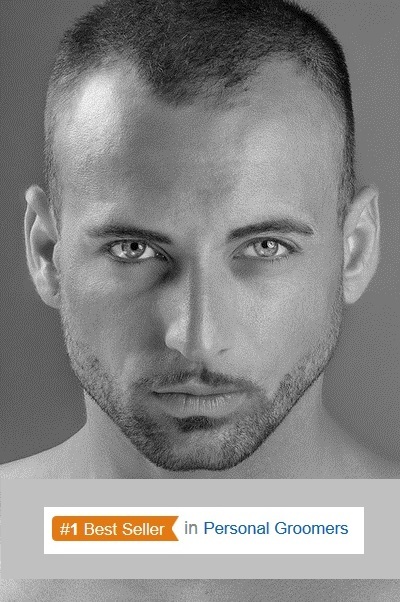 They are approved to be used on these types of male hair loss. 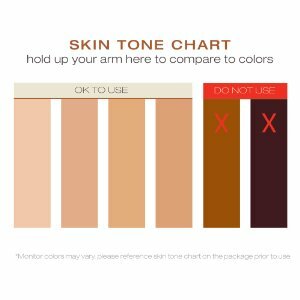 All the device are approved by FDA to treat Fitzpatrick skin scale I-IV, which is the doctors way to say, white to mildly tanned skin. 1-4 (I-IV) are the four tones on the left, 5+6 are the darker tones on the right. This doesn’t mean people with black skin can’t use these device, and there are laser hair growth pictures before and after of people with dark skin which had success with Laser Therapy , but as for FDA clearance there isn’t enough evidence for safety and efficiency. Below skin type 5 or 6 on the Fitzpatrick scale before and after image. The best hair growth device by far – Capillus 202. How determined you are to slow down or to reverse the hair thinning – These devices are not cheap. Those which are cheap use mainly red LEDs so they are inferior to those with real lasers. The best device you will find at Amazon is Capillus 202, it cost $1999, but it is hands down the best one you will find there. Are you financially able to invest that? 202 real lasers lined up to target your weakening follicles, delivering the most amount of energy per treatment to your hair. The Capillus 202 is a fully portable hair growth laser solution, with 2.5 times more lasers than the second best systems. Click here to see what comes in the Capillus 202 box and read more about it. If you are serious about seeing results and stopping the hair thinning, this is the system you should have. The second best devices cost $800-$900, they have about 80 real lasers. In this category you will find the Theradome 80 and Capillus 82, both are fully portable systems, which means they come with a rechargeable battery pack. 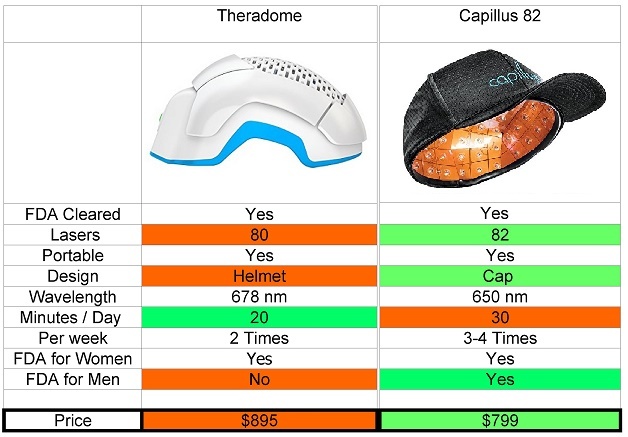 The Capilllus 82 ($799) costs less than the Theradome 80 ($895), yet it has a clear advantage if you want to use it outside your home. The casual design makes it less embarrassing to use, and the Capillus 82 has FDA clearance from men too (Theradome has only FDA for women). You can see our comparison table below. If you can’t afford the Capillus 202 – The second best home laser device you can get would be the Capillus 82 Laser Cap. You can read more about the Capillus 82 warranty and delivery details here. The Capillus 82 has more lasers than any other competing device. The Theradome is still better than most other cheaper devices, with 80 real lasers, and portable capabilities, you can see shipping and delivery information for the Theradome LH80 laser helmet here. If you can not afford the Capillus 82 or the Theradome 80 there are still other options you can choose from. The third tier is $500-$600 units. Note that these have 50 spots of light, of which ONLY 20 are real lasers, the rest are red LED lights. The iRestore and the iGrow devices are actually identical! They have 51 light spots installed in the helmet, of which 20 are real lasers and 31 are red LED lights. You can see below the FDA clearance letter referring to the iRestore as IDENTICAL to the iGrow. The only difference is the headphones which are part of the iGrow. Due to the lower price they are selling more than the Capillus and Theradome, and have more reviews too. But they have only 20 lasers vs. 80 lasers in the premium caps. The iGrow headphones attached to the helmet are not an advantage. You might want to watch TV, play on your mobile, or read a book. Even if you want to listen to music you can plug your ear buds. The iGrow laser helmet costs $495 (100 bucks less than the iRestore) so if you are tight on budget you should prefer it over the iRestore helmet. Click here to order the iGrow laser helmet from Amazon. The iRestore has the exact same features with a clean design white helmet. it has one interesting advantage why you should consider to order it over the iGrow. The iRestore comes with a 6 month satisfaction guarantee. If you do not see the hair growth results in six month, you can get your money back. Click here to see the full satisfaction guarantee fine print of the iRestore helmet. If you have no time at all to invest in your hair restoration – The HairMax laser band or arch, is the device you would want to have. 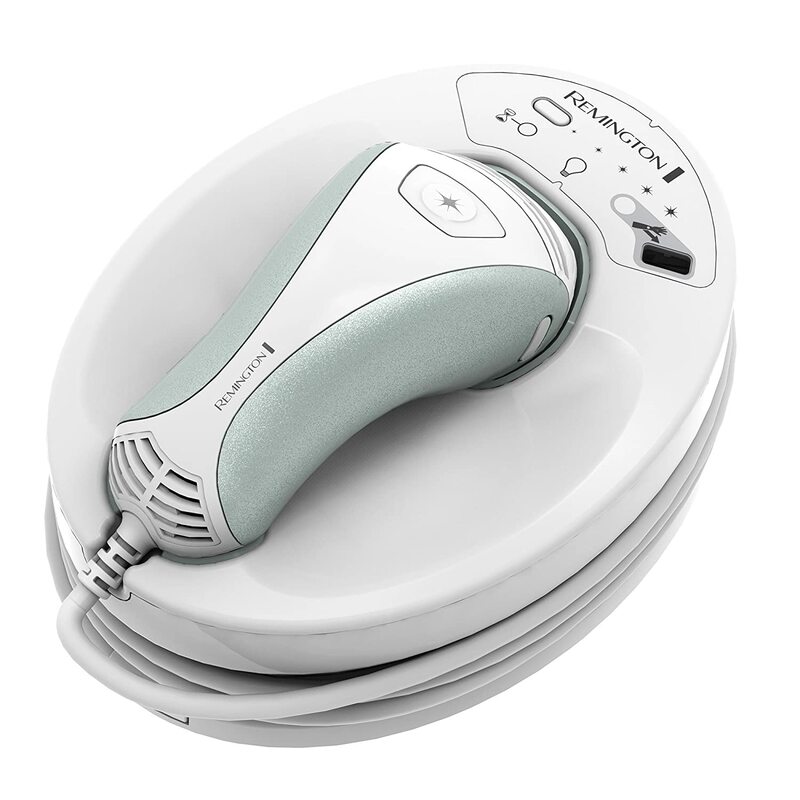 The HairMax LaserBand 82 Hair Growth Device, can be used for 90 seconds on the area you want to stimulate. If you want the whole head than its will be 5 minutes. The iGrow and iRestore require 25 minutes 3 times a week – But they are not portable so you will have to be sitting somewhere near electricity power during these 25 minutes. The Theradome is 20 minutes twice per week and the Capillus 82/202 are 30 minutes 3 times a week. They are both portable, so you can wear them anywhere in the house (and the Capillus even outside the house). Now that you have all the information pick the laser hair growth device which meets your buying ability and needs. 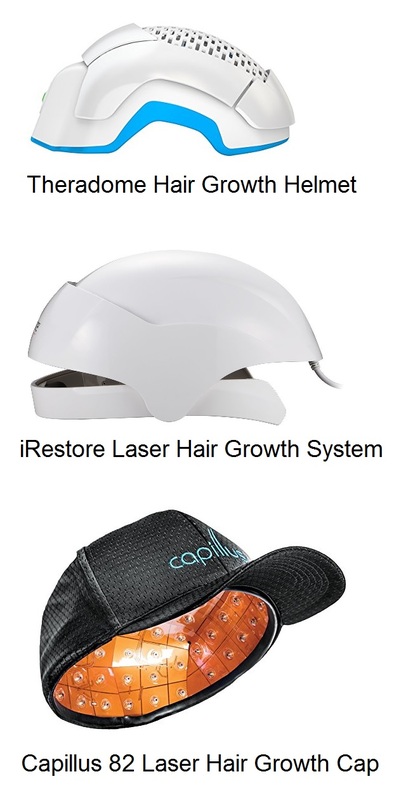 This entry was posted in Capillus, iRestore, Theradome and tagged Capillus 202 Laser Hair Growth Cap, Capillus 82 Before and After, Capillus 82 Laser Hair Growth Cap, iRestore Laser Hair Growth System, Laser Hair Growth Helmet, LLLT, LOW LEVEL LASER THERAPY, Theradome by . Bookmark the permalink.